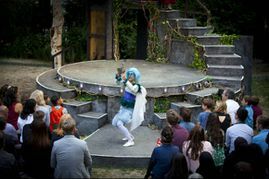 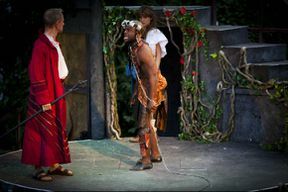 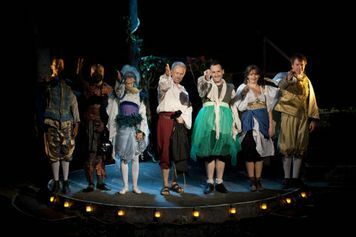 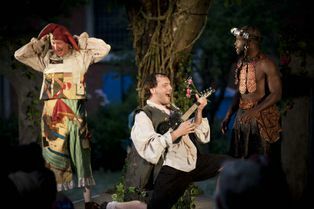 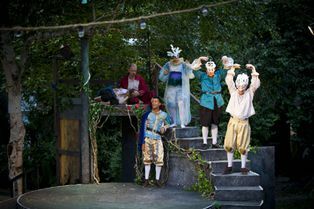 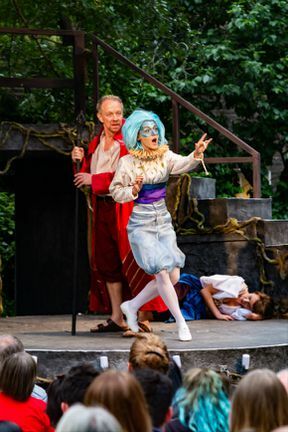 Shakespeare’s final solo play The Tempest is this year’s enchanting opening to Iris Theatre’s outdoor summer season. A storm at sea - a ship is broken by the waves, and a king and his court are washed up on the shore of a mysterious island. The desolate isle appears uninhabited but, unseen in the shadows, a powerful magician plots his revenge. The fate of all the shipwrecked souls now rests in his hands. 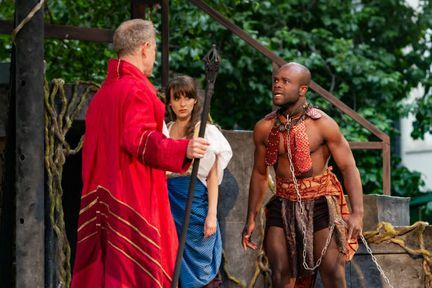 Will he give in to his anger, or will his love for his daughter redeem them all? 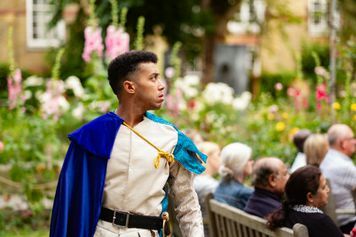 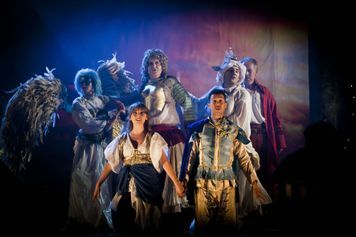 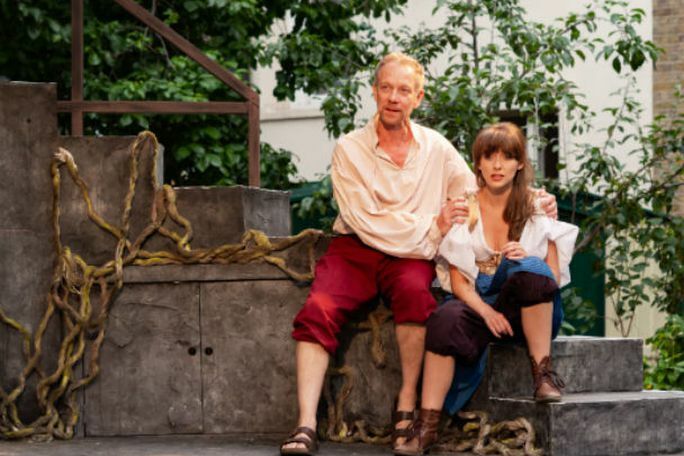 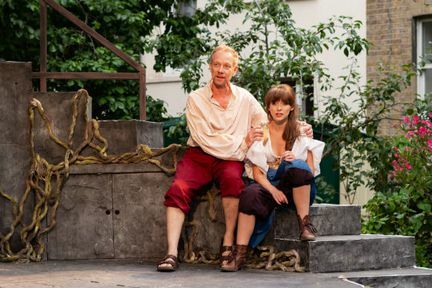 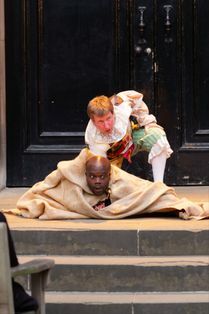 Taking place across the gardens of St Paul’s Church in the heart of the West End, and inspired by the courtly royal masques of the 17th century and the designs of Inigo Jones, The Tempest is an evening of pomp and promenade, of magic and illusion. Dress to impress; you’re invited to a party at the end of the world. The Tempest stars Propeller and West End regular Tony Bell, and is directed by Iris Theatre’s artistic director Daniel Winder, following last year’s five-star production of Macbeth. 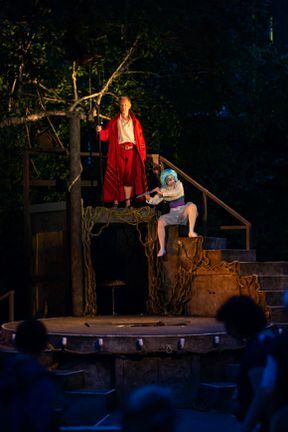 Iris is an award-winning theatre company, most celebrated for its annual summer season. In 2017, the company hosted a record breaking year at St Paul’s with Macbeth and Hansel & Gretel, the latter shortlisted for Best Production for Young People (8+) at the Offies, the award the company won the previous year for Treasure Island. The Tempest is not available to book, please sign up to our newsletter for updates and offers on forthcoming and available shows.